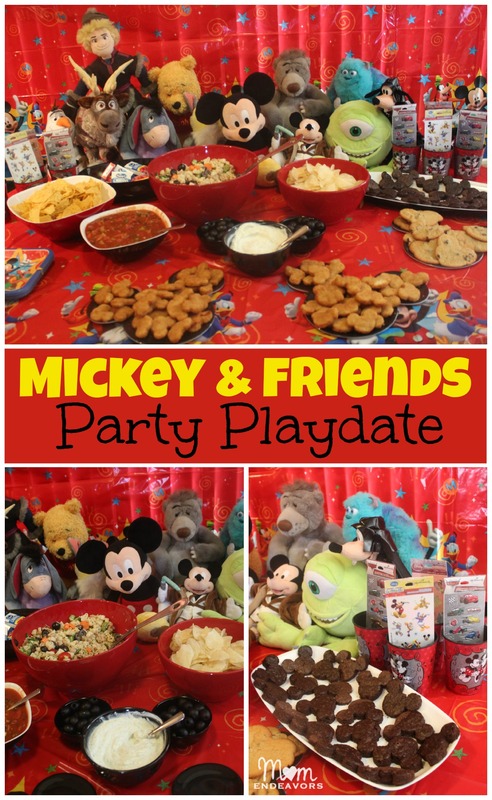 Thanks to being selected to host a Disney Side @ Home Celebration, we just had a super fun little Mickey & friends party playdate! With a school holiday, it was the perfect opportunity to get together with friends that we don’t get to see as often. And after all, isn’t everything just more when Mickey involved? We think so! So, what is this “Disney Side” stuff all about? Well, it’s the Disney Park’s campaign for 2014 and it’s all about (as the name suggests) showing your Disney Side. Disney defines it as “that fun-loving adventurous spirit that comes out to play when you’re feeling the Disney magic! Whether you show your Disney Side through fashion, food, or your favorite characters, or frequent visits to Disney Parks, it’s time to let it shine!” If you’ve been around the blog for a while, then you know we show our #Disneyside a lot! 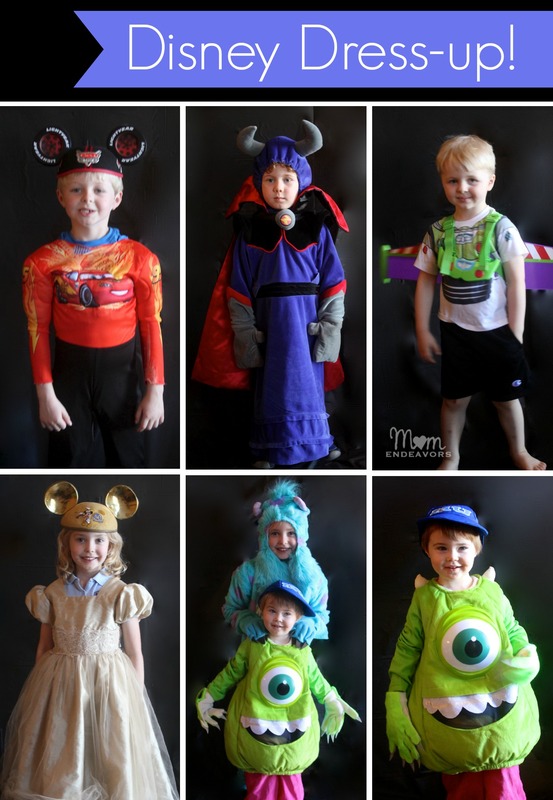 Through fun Disney crafts, foods, clothes, movies and of course, trips to Disney! 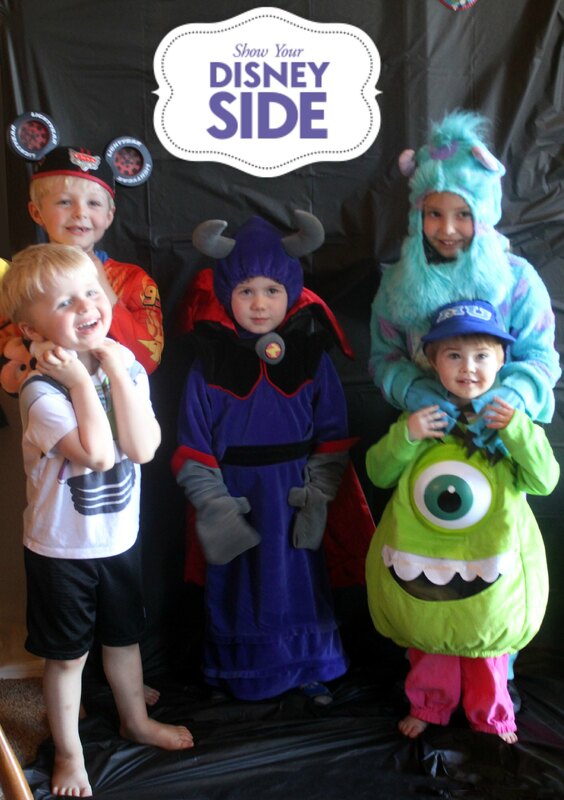 This little playdate party was just another extension of that! 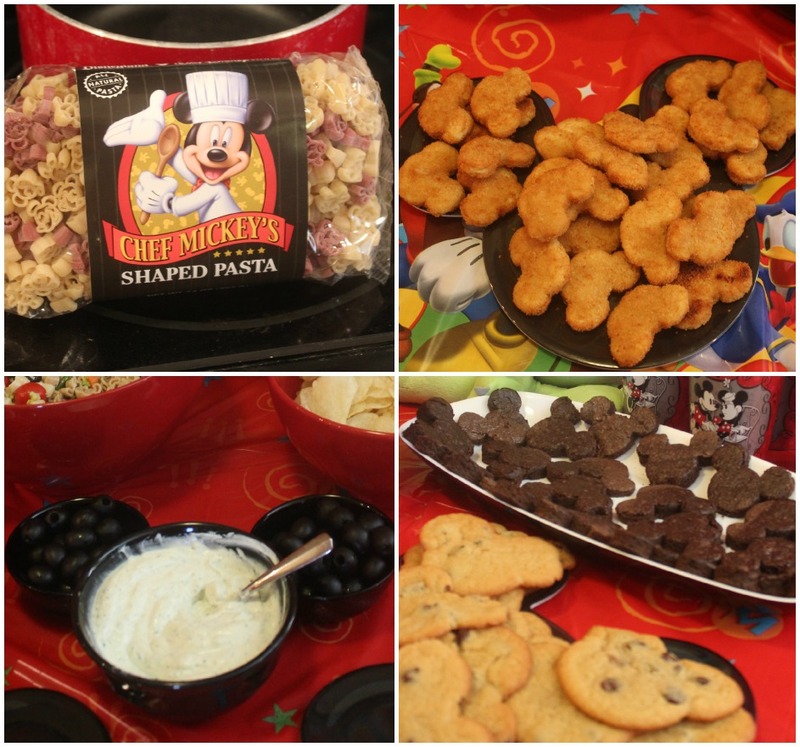 You can see that Mickey and a lot of his friends graced our little party table! Everyone was pretty excited to see that Kristoff, Sven, & Olaf made the party. The Force was even with us since Jedi Mickey & Darth Vader Goofy were there! Using favorites from our stuffed animal collection definitely made for the perfect addition to our decor. 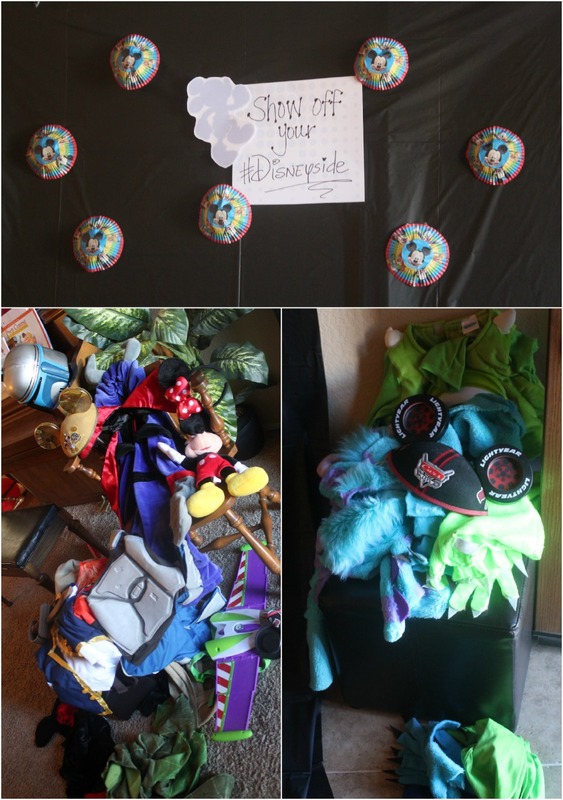 As part of our host kits, we received the Mickey Mouse Club House themed decorations, which was perfect for our kiddos and a Mickey & friends party. So, we kept the decor simple, but it was cute nonetheless. « Mom Endeavors Gets a Makeover! 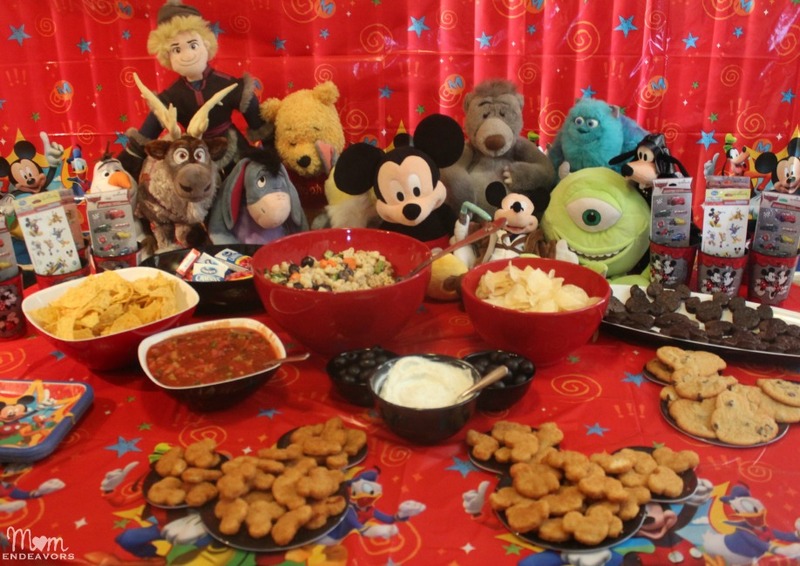 I want my next BIRTHDAY party to be just like it. Oh my gosh! I can’t stand it! This is just absolutely adorable. I also keep my freezer stalked with Mickey nuggets. It’s a play date must! Ha! Thanks, Dinah! Yes, Mickey nuggets are just more fun aren’t they?! So much fun! The photo booth is too cute! Thanks, Allison! 🙂 They were SO cute in the costumes! Sara, looks like they all had a great time! 🙂 We are now living close to WDW and I can’t wait to get season passes and start making some magic! I love this! Did you use a Mickey shaped cookie cutter for the cookies and brownies?